Is diet soda bad for you? Well, it'll never be confused for a healthy drink. The key is to keep your consumption under control. Is diet soda bad for you? Consider that weight gain, heart disease, depression, and dementia have all been linked to the consumption of popular low-calorie sodas. Most of us who drink diet soda do so to save on calories. However, just because diet soda doesn’t have any calories doesn’t mean it has positive nutritional value. So is diet soda bad for you? It can be. Here are four reasons why consuming large quantities on a regular basis can be harmful. 1. 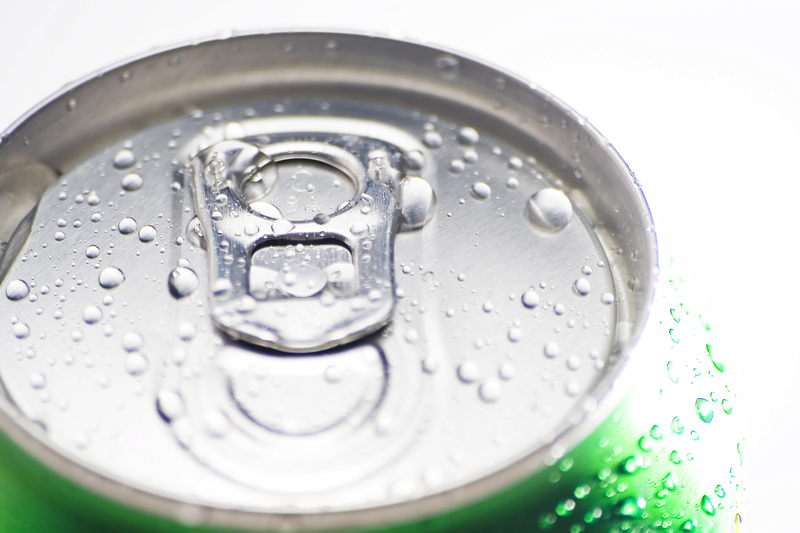 Diet soda can actually lead to weight gain. How can a drink with zero calories cause you to gain weight? The problem isn’t so much with the diet soda itself, but rather with our perception of it, according to a study by the University of Illinois at Urbana-Champaign. This study looked at dietary habits and found that those who drank diet sodas were more likely to choose unhealthy foods. Drinking diet soda and knowing that it doesn’t have any calories makes us feel like we have extra calories to spend, and that it’s okay to eat more calorie-dense foods. The problem is when the food we choose exceeds the number of calories saved by drinking a low-calorie diet beverage. On the other hand, researchers at the University of Colorado Anschutz Center for Health and Wellness and Temple University’s Center for Obesity Research and Education conducted a 12-week randomized clinical trial to evaluate whether or not diet soda in itself affects weight loss. All of the subjects had the same exercise plan and diet, with the exception being that half were allowed to drink diet beverages while half were allowed to drink only water. The results? Diet soda drinkers lost 13 pounds on average, while water drinkers lost 9 pounds on average. So if you stick to healthy foods and an exercise plan, diet soda can be part of your weight-loss regime. While this study does show a link between diet soda and dementia, more research is necessary to determine whether diet soda actually causes dementia and, if so, how. 3. Diet soda has been linked to heart disease. A 2012 study by the University of Miami Miller School of Medicine and Columbia University Medical Center found that those who consume diet sodas on a daily basis were 43 percent more likely to be at risk for a heart attack, a stroke, or vascular death. The researchers took into account pre-existing vascular conditions, among them high blood pressure, diabetes, and metabolic syndrome. Those who had lesser quantities of diet soft drinks—between one a month and six a week—were not more likely to suffer a vascular event. This increased risk was not present for people who drank regular soda or who drank diet soda only occasionally. 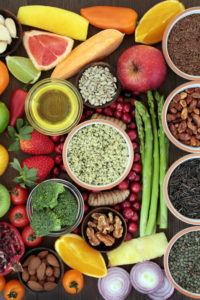 The study did take into account if subjects had pre-existing conditions such as diabetes or high blood pressure that would predispose them to other vascular events. This study makes it very clear that while a little diet soda is okay, a lot of diet soda is bad for you. The study mentioned above, which used Framingham Heart Study data, also found that diet soda drinkers were three times more likely to have a stroke. 4. Diet soda also has been linked to depression. Researchers at the National Institute of Health found a 31 pecent increase in diagnoses of depression in people who drank four or more cans of diet soda per day. The study tracked the drinking habits of more than 200,000 participants for a year, and then 10 years later the participants were asked whether they had been diagnosed with depression since the initial study. While this study does show a link between diet soda and depression, more research is needed to determine whether diet soda consumption actually causes depression. It could very well be that people with depression are more likely to choose diet soda, for either biochemical or psychological reasons. While consuming lots of diet soda on a regular basis may put you at increased risk of a variety of health problems, including heart disease, dementia, depression, and weight gain, a little bit now and then is okay. If you’re looking for a truly healthy beverage, water is, of course, the best choice. Sparkling water and seltzer water will quench your carbonation cravings. Tea, coffee, and red wine also have health benefits. Click here for tips on how to quit drinking (or at least cut back on) diet soda. a heart attack, blood pressure, brain, brain volume, calorie dense foods, calories, causes depression, coffee, dementia, depression, depression and weight gain, diabetes, diet, diet soda, exercise, exercise plan, food, health, health and wellness, health problems, heart attack, heart disease, high blood pressure, is diet soda bad for you, low calorie diet, memory, metabolic syndrome, nutrients, nutrition, nutritional value, obesity, people with depression, regular soda, seltzer water, stroke, sugar, weight gain, wine.